It is possible to construct any guitar on the base of components provided by the customer. This is how the presented instrument has been made. I got only a neck which I attached to a newly-built body. 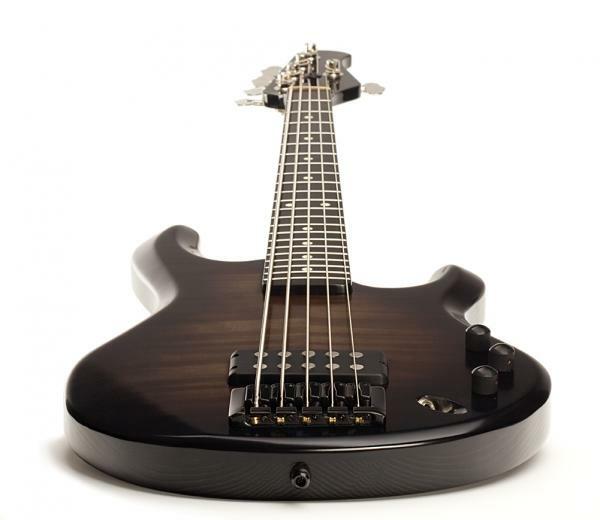 A graphite neck and an ash body with a thick maple top comprise an interesting instrument with strong, selective sound.